Potty training can be a process of trial and error. It can be both exciting and quite frustrating. Rest assured, eventually your child will be potty trained. It’s not like you see teenagers running around in diapers! Also, if your child is having difficulty (or you want to make the process of potty training to go quickly), consider reading my recommended books about potty training for parents. 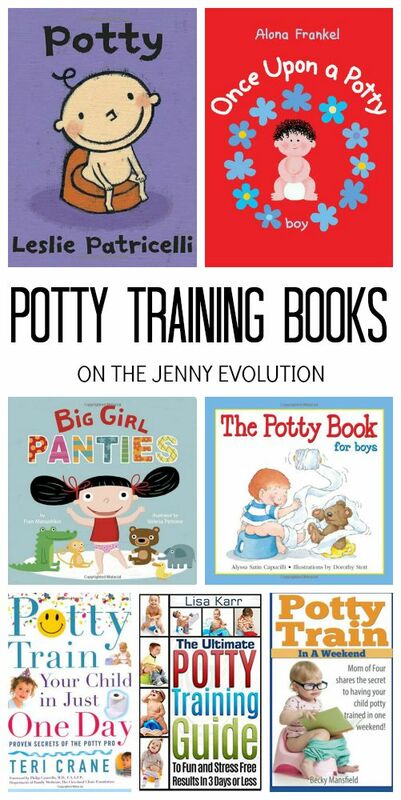 You can find these potty training books at your local library or purchase through the affiliate links provided for your convenience. 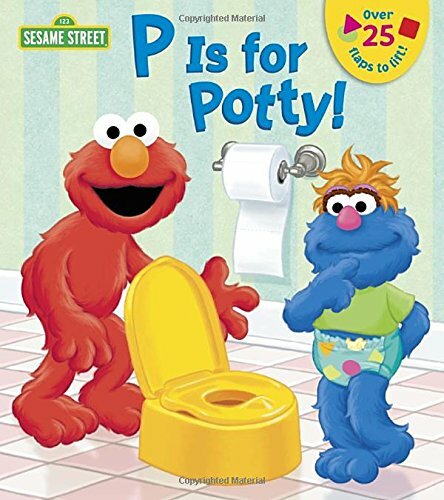 P is for Potty! (Sesame Street) (Lift-the-Flap): Sesame Street‘s Elmo tells little girls and boys ages 1 to 3 all about how to use the potty in this sturdy lift-the-flap board book with more than 30 flaps. It’s the perfect mix of fun and learning for potty-training toddlers–especially as they practice sitting on the potty! Don’t miss my potty training guidelines as well as potty training tips! It Hurts When I Poop! a Story for Children Who Are Scared to Use the Potty: Ryan is scared to use the potty. He’s afraid to have a poop because he’s afraid it’s going to hurt. When Ryan’s parents take him to visit Dr. Gold, she engages his imagination with the story of Bill the Coyote’s messy house. She also shows him what happens inside the body, and explains how different foods make using the potty easy or hard. This story, along with Ryan’s “poop program,” will help young children gain the confidence they need to overcome this common problem and establish healthy habits. 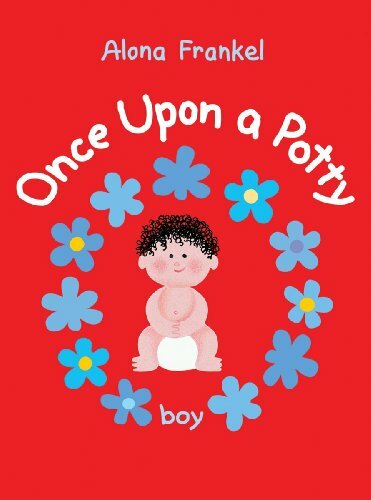 Once Upon a Potty — Boy: Also available in a version for girls! There are 28.9 million children under the age of 5 in the U.S. and all of them will need to be toilet trained. This classic book has already helped millions of parents get their children through a life milestone with ease and some entertainment too. 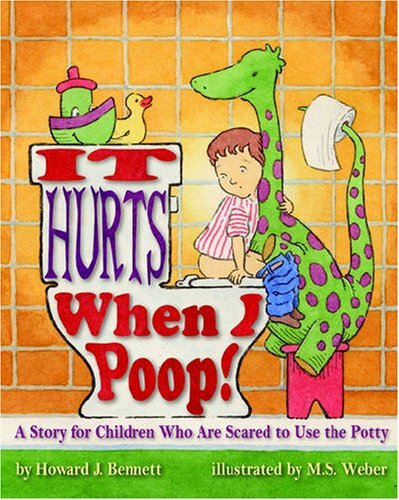 With Once Upon a Potty, a parent reads the book to their child or allows the child to read it while on the potty. Not surprisingly, the book takes some wear. This new board book edition will withstand such heavy use and survive the occasional water spill too. Potty Training: The Ultimate Potty Training Guide To Fun and Stress Free Results In 3 Days or Less (Potty Training, Potty Training in 3 Days, Potty Train in a Weekend): Are you thinking about potty training your child? 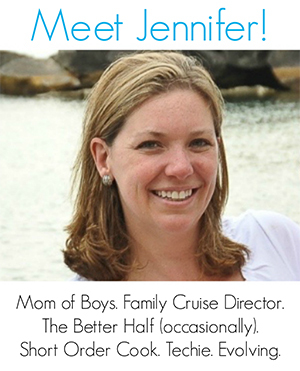 Are you looking for a way to make potty training easy for both you and your child? 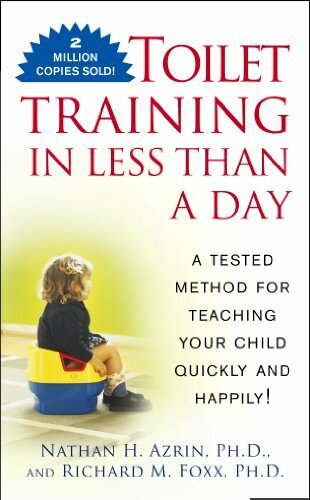 This ebook offers parents a three day method to potty train their child with less stress and frustration…and in less time. Using this method, some children start using the potty on their own by the second day! This book also includes what you should do after the third day of potty training to continue the successes from the long weekend. 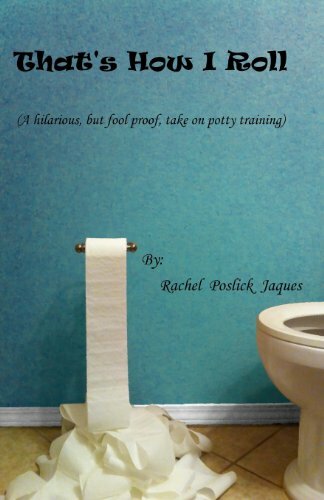 Potty Train in a Weekend: Mom of four shares the secrets to having your child potty trained in a weekend: This book will help you to have your child potty trained in three days! 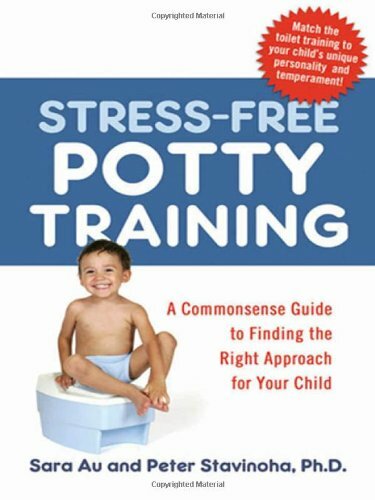 It is the only complete guide to potty training that you will need. In this book, you will learn the secret to potty training in three days, how to deal with hurdles such as: ‘They won’t poop on the potty!” or “They were using the potty, but now they are having accidents all of the time!” (regression). You will not be going back and forth between diapers, pull-ups and underwear anymore. You child will be completely trained in a weekend. Toilet Training in Less Than a Day: From two noted learning specialists, here is the amazing, scientifically proved Azrin-Foxx method that teaches potty training quickly—in less than four hours for the average child. With more than 2 million copies sold, TOILET TRAINING IN LESS THAN A DAY is the one guide you’ll need to make this significant transition a rewarding and pleasurable experience — for both you and your toddler! That’s How I Roll (A hilarious, but fool proof, take on potty training): Get Your Potty Training On! If you were hoping to read a fancy book written by Dr. So and So with a lot of big words and no pictures, then this isn’t the read for you. But, if you want to hear from a real Mom, deep in the trailer parks of Oklahoma, who has been down in the trenches of motherhood, then you’ll love this. After potty training two boys and a girl of my own while working and going to school, I developed a 3-5 day cheap and easy system to get your child fully potty trained. This book is full of secret tips and tells you step by step what to do. It even tells you what to buy and what not to buy. You also get to hear some of the funny stories and pictures it took to turn my kids into the “potty training champs” they are today! Potty Train Your Child in Just One Day: Proven Secrets of the Potty Pro: A fun, easy-to-use guide to potty training any child in just ONE DAY. Just think, from the time babies are born until they are toilet trained, they use an average of 4,000 diapers! Potty Train Your Child in Just One Day is the helpful guide you’ve been waiting for to get your child out of diapers and turn the potentially terrifying process of toilet training into an effective and enjoyable bonding experience with your child. Stress-Free Potty Training: A Commonsense Guide to Finding the Right Approach for Your Child: No two children experience the toilet-training process in exactly the same way. While some kids might be afraid to even go near the bathroom, others may know when to go…but still never seem to make it there in time. This helpful guide takes the stress out of this challenging rite of passage, giving parents much-needed advice to help them identify what approach will work for their child’s temperament. The book distinguishes between common childhood personality types, providing easy techniques tailor-fit for all kinds of kids, whether they’re stubborn or willful, clinging to diapers, afraid to move on, or just late-bloomers. 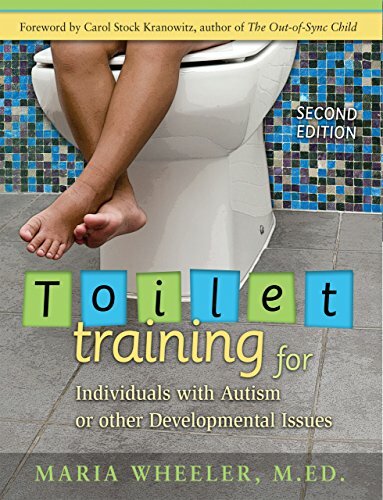 Toilet Training for Individuals with Autism or Other Developmental Issues: Second Edition: Toilet training can be a battleground for parents and children. In this book—the only one on the market dealing with the specific issues involved in toilet training children with autism—Maria Wheeler offers a detailed roadmap for success, based on over twenty years of experience. Easy-to-read bulleted lists offer over 200 do’s and don’ts, along with more than fifty real-life examples. Like these potty training books? Find even more engaging book lists for kids with more than 100 book-themed reading lists! We have the Elmo potty book! I’ll have to pick up some more of these. Pinning! The books will definitely help! And get the conversation going… which is a big part of the process in potty training. A month after my son turned 2 he started going on the potty. The only thing he wouldn’t do was poop. So I made a “poop chart” (a piece of paper that says poop chart) and he puts stickers on it every time he poops. Its the little things that make him happy, sometimes for a big poop I’ll give him a piece of candy. But I believe he pretty much potty trained himself. He was ready, and the stickers were just icing on the cake. Some kids are just easier than others!